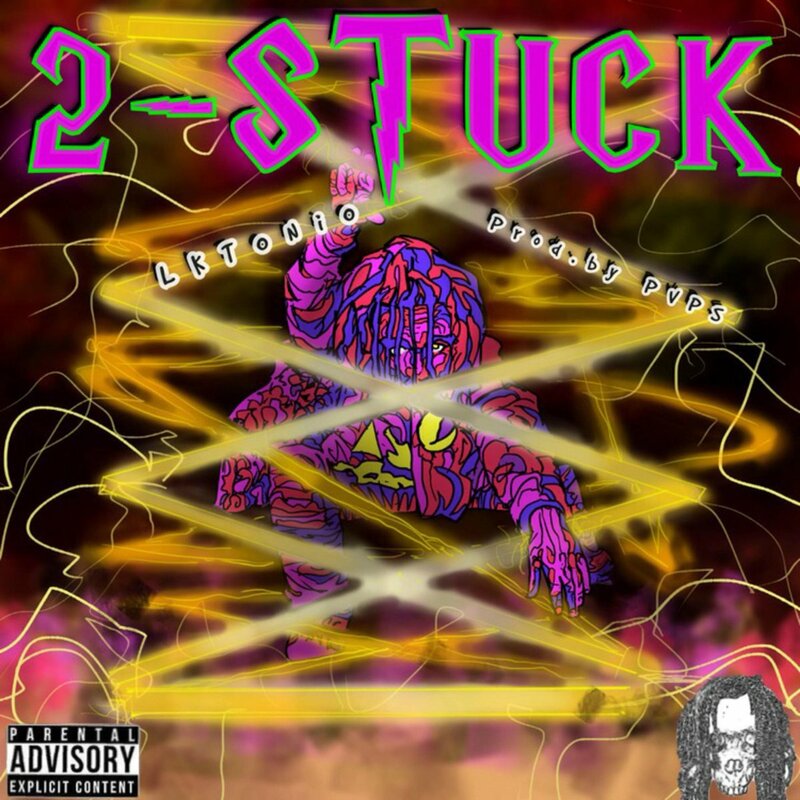 Michigan’s own LKTonio returns to The Dope Show with his latest listen “2-Stuck” produced by Toronto beatmaker PVPS. On the track, LK delivers raw, melodic vocals as he finds himself stuck between a dream and reality. “2-Stuck” serves as the first single from his upcoming project, 7Eleven®️, due out in July. Until then, stream “2-Stuck” below and also support the single on Spotify, Itunes and Tidal and all other streaming services.